Empress Of "Woman Is a Word"
Lorely Rodriguez dropped her debut album as Empress Of with last year's Me, then unveiled the collaborative track "Reformer" with Darkstar just last week. 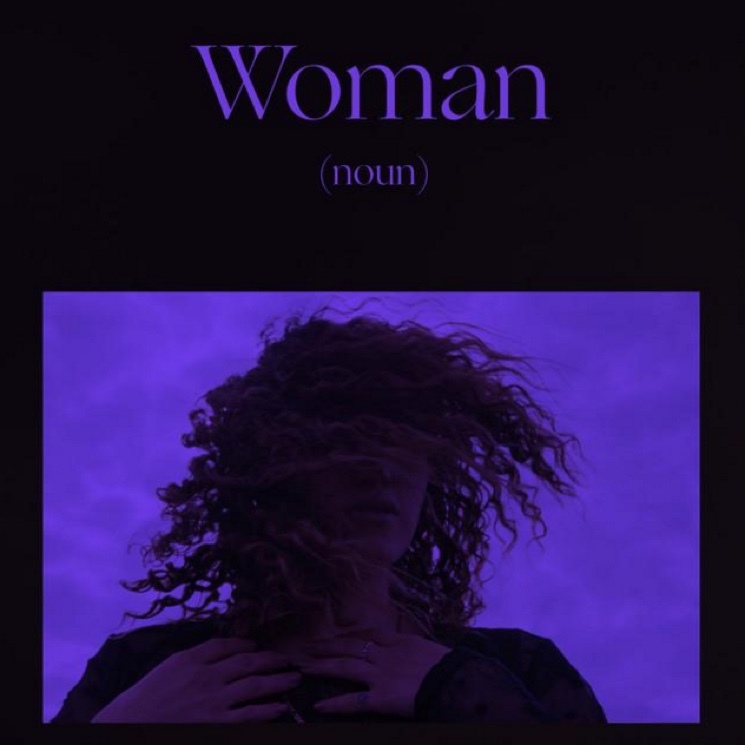 Now, the singer has released a new single titled "Woman Is a Word." Sparse, synth-backed verses build to an explosive, emotional and empowering chorus in which Rodriguez declares "I'm only a woman if woman is a word" atop a steel drum-tinged beat. Listen to "Woman Is a Word" in the Spotify player below.